Lifetime Oil Changes! Runs Great ! Non Turbo ! Buy with Confidence ! We Service What We Sell ! Florida Car Since New ! Great Service History ! Clean Carfax ! Call For Details ! 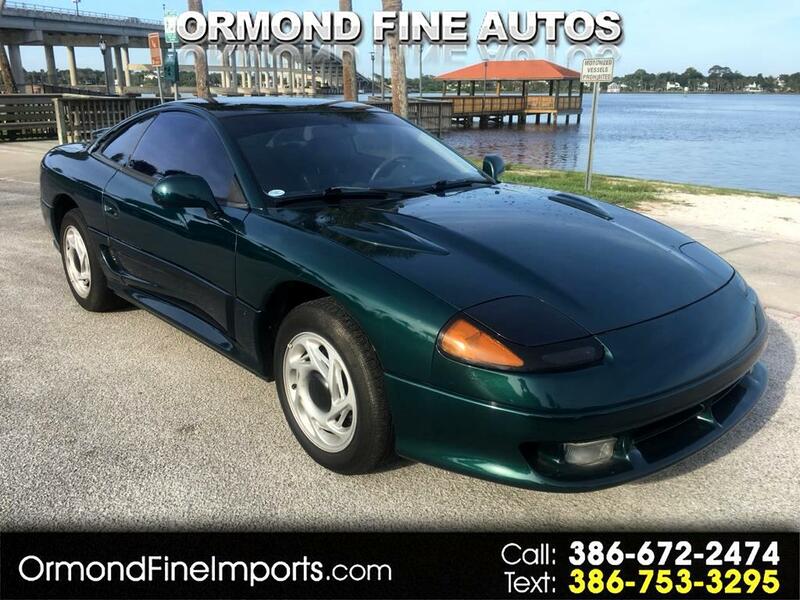 Message: Thought you might be interested in this 1992 Dodge Stealth.